The Pure Talents Contest, one of the best known international competitions for young designers, is currently accepting entries for 2018. Organized by one of the largest trade show for interior design worldwide – imm cologne – the contest became the platform for emerging young designers where they could present their products to a wide audience and could achieve first contacts within the interior design business. All the products included in the exhibition will be on display from 15 to 21 January 2018 at imm cologne 2018. 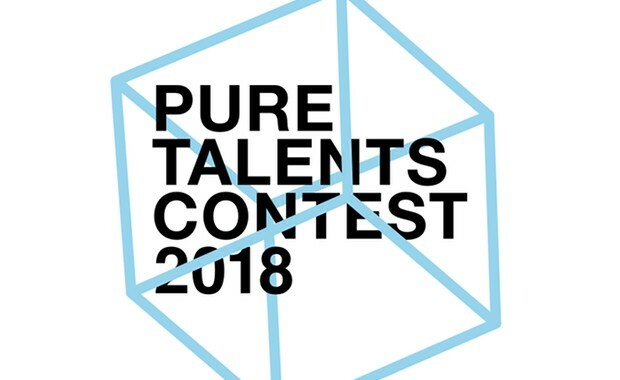 All selected participants will receive the Pure Talents Contest Nominee label. During the trade show, a total of 6,000 Euro will be awarded in prize money, of which 3,000 Euro are reserved for the 1st Prize, 2,000 Euro for the 2nd prize and 1,000 Euro for the third. Entries are sought from design students and young designers from around the world who have gained their degree not more than three years ago, with a graduation date after 1 January 2014. Applications will also be accepted from groups consisting of a maximum of three people which have to be named upon entry in the competition. Submitted designs should have been produced within the last 12 months. The Pure Talents Contest, was formerly known as the [D3] Contest. Over the last fourteen years all in all 416 products from 518 designers from all around the world have been shown in the exhibition.